Stella & Me "Homemade with LOVE"
Include kettel chips with house dip or pretzels with dill dip. You may substitute tortilla chips with a dipping sauce (artichoke) for $1 more. A pick-2 meal deal plus drink and dessert. 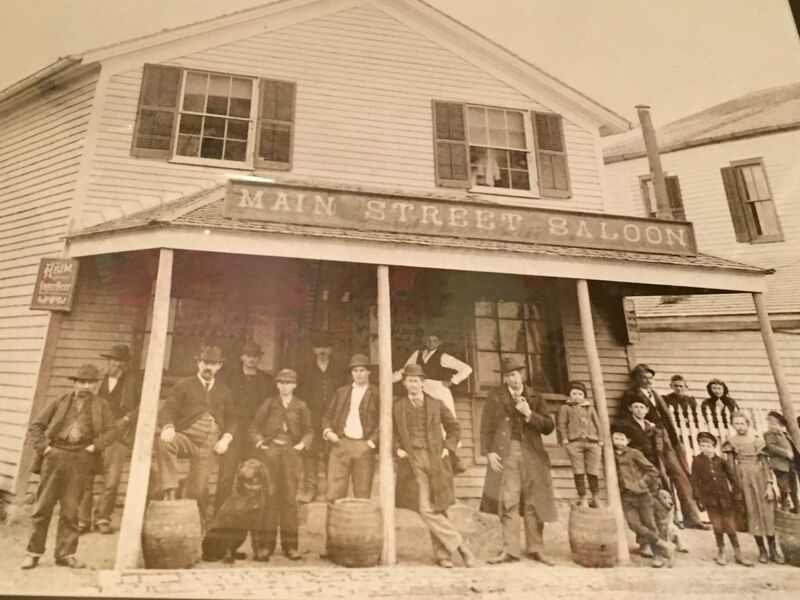 The Henry Wilder Building Circa 1870 once housed the Main Street Saloon. We are pleased to be serving up delicious meals now in this renovated but preserved space. "Homemade with Love" is our motto and we hope you will agree. 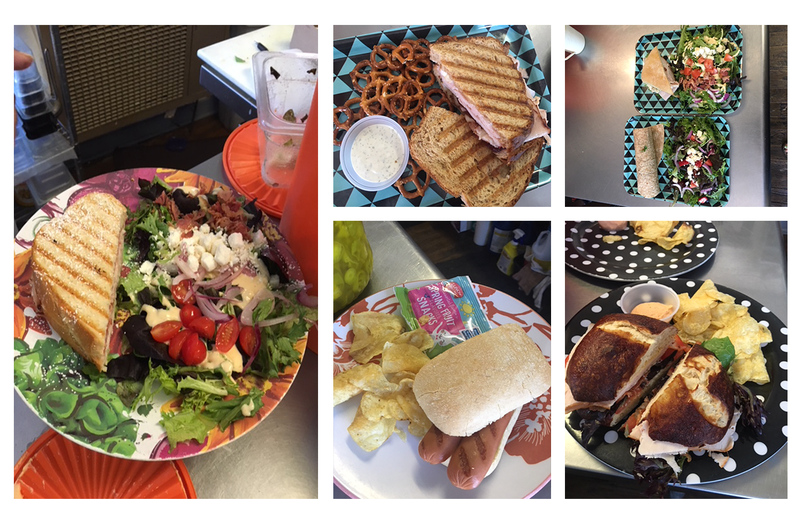 Home cooked Sandwiches, Soups, Salads and our Signature "just a bite" of desserts will keep you coming back for more. We have our sights on expanding especially now as plans are underway for Sainte Genevieve to become a part of the National Park Service. Copyright © 2018 Stella & Me Cafe, Inc. - All Rights Reserved.